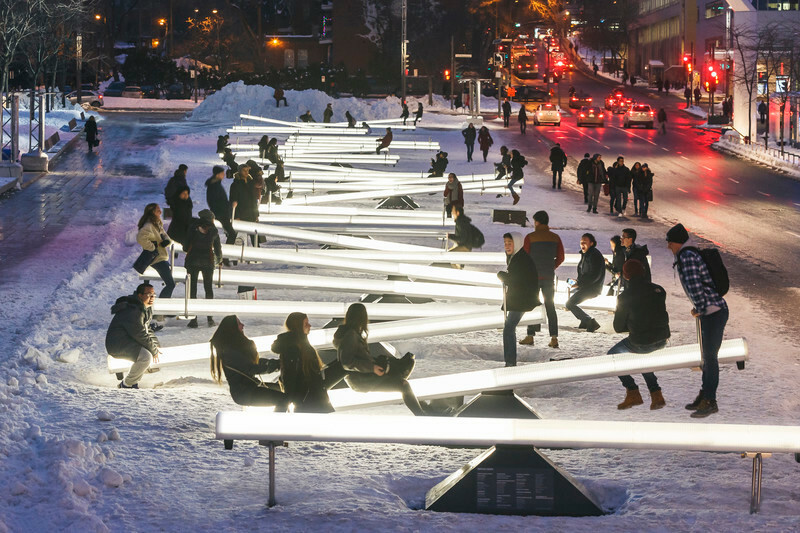 The Quartier des Spectacles Partnership is pleased to announce that domino effect by Ingrid Ingrid is the winner of the 9th edition of Luminothérapie. 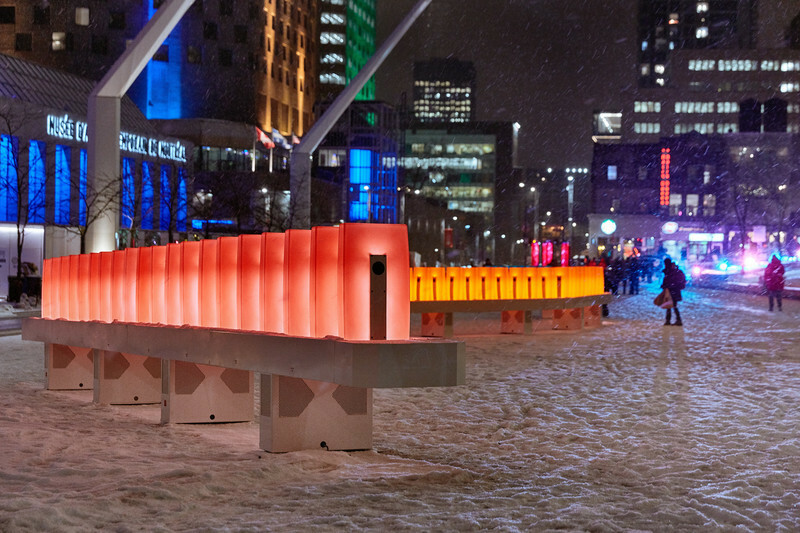 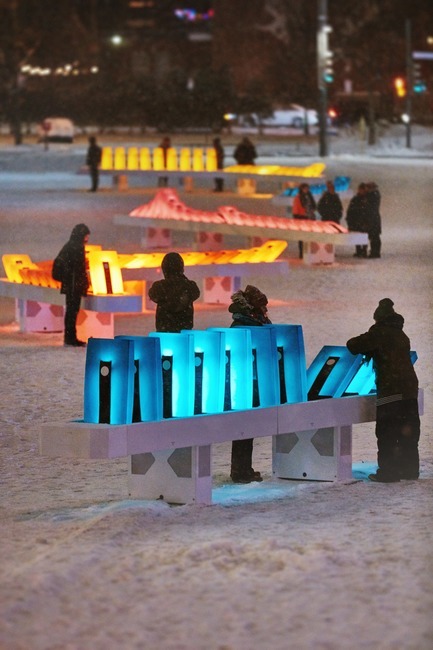 The participatory installation, composed of a set of giant sonorous and illuminated dominos, will be presented until January 27, 2019 at Place des Festivals, located in the heart of the Quartier des Spectacles, Montreal. 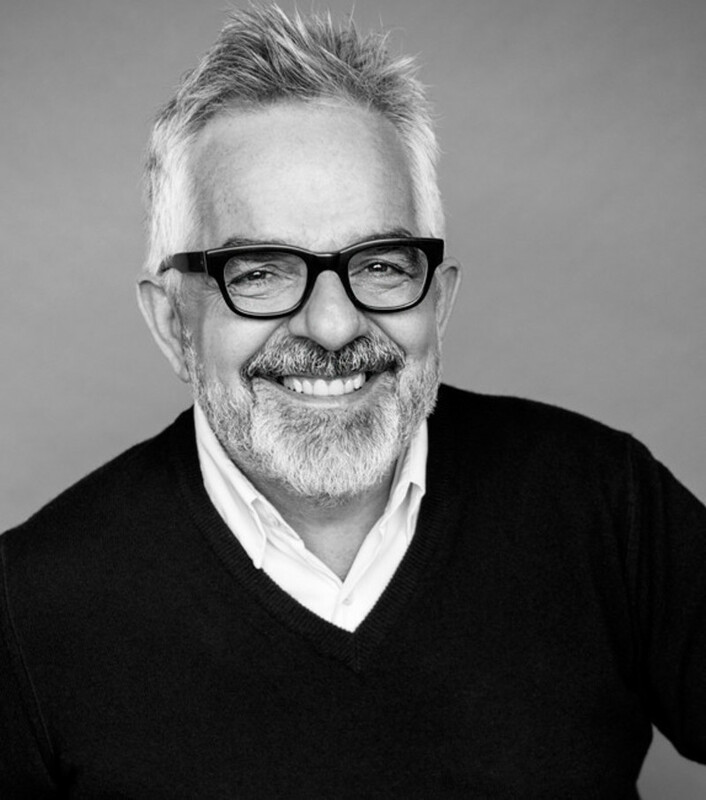 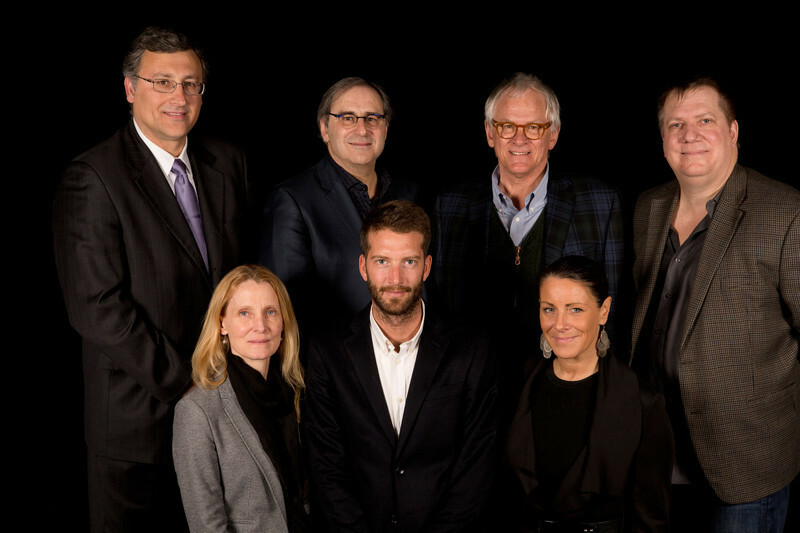 To get to know the entire project creation team, please see the domino effect press kit. 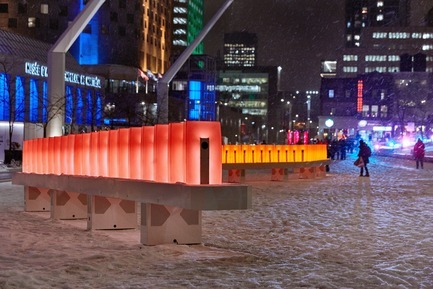 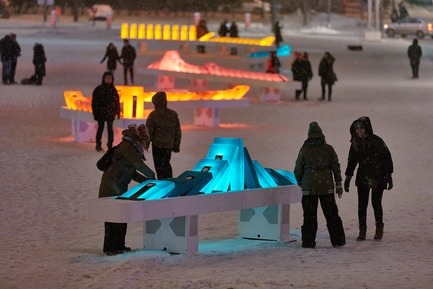 Luminothérapie is Quebec’s largest competition for temporary public art installations. 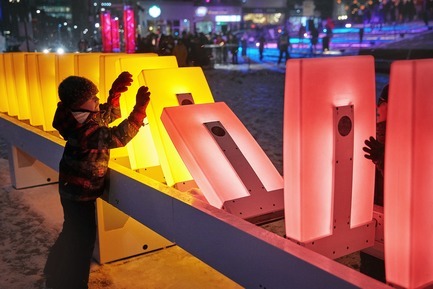 Each year, Luminothérapie presents an original, interactive and captivating winter experience in Montreal’s Quartier des spectacles with a major installation at Place des Festivals. 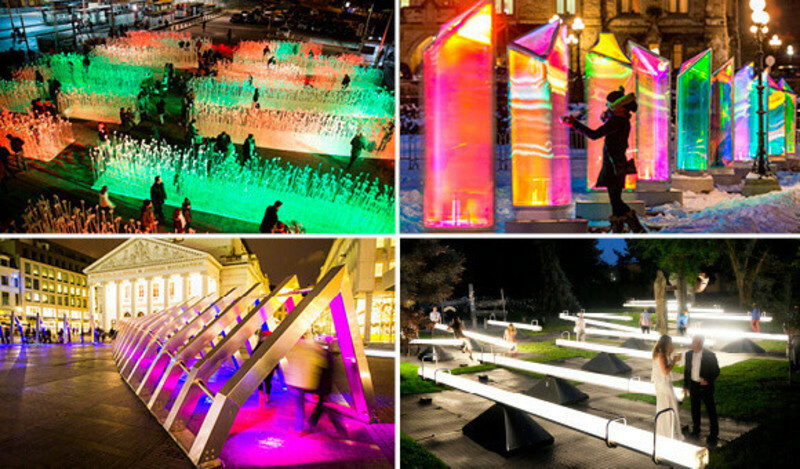 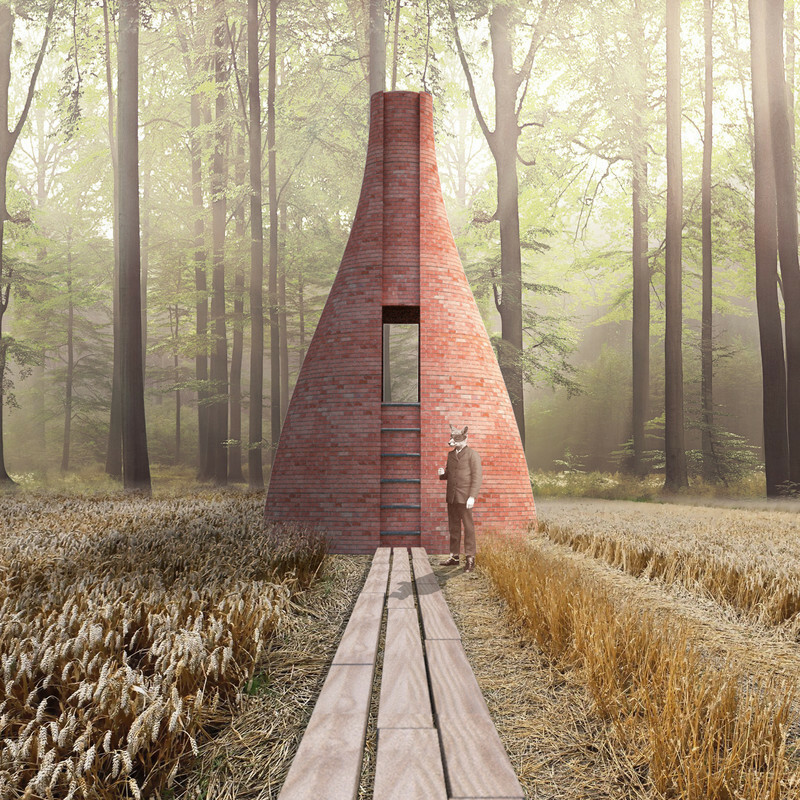 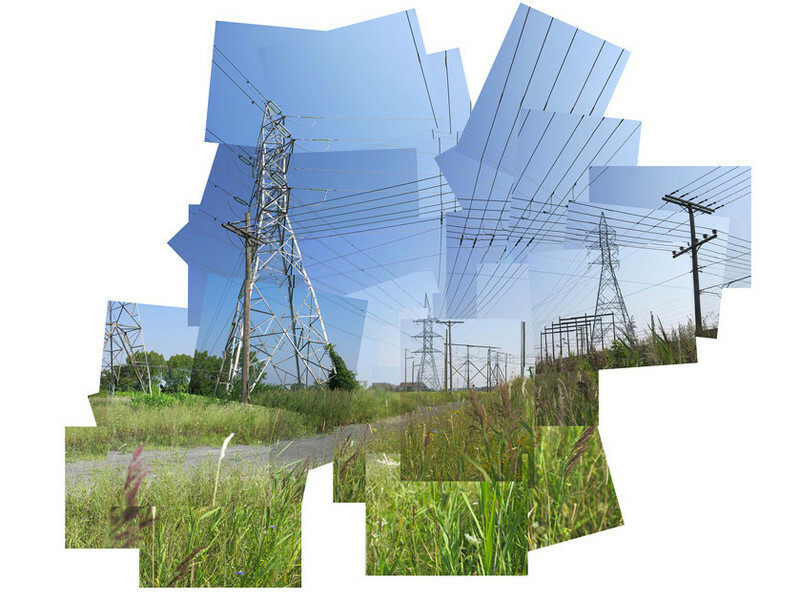 Luminothérapie seeks to spur creativity in the design of urban installations and digital art. 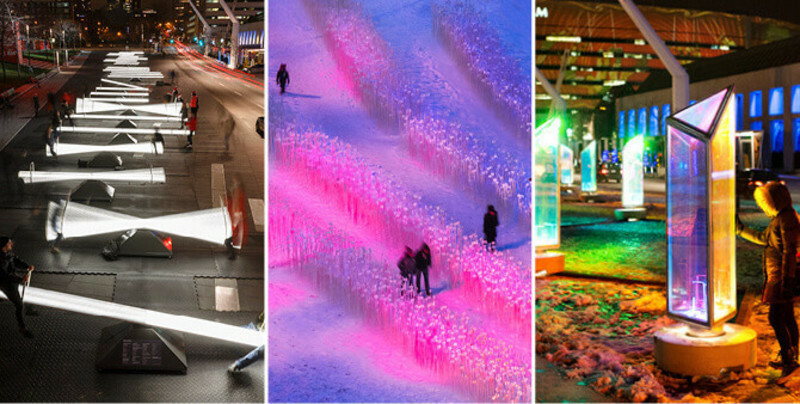 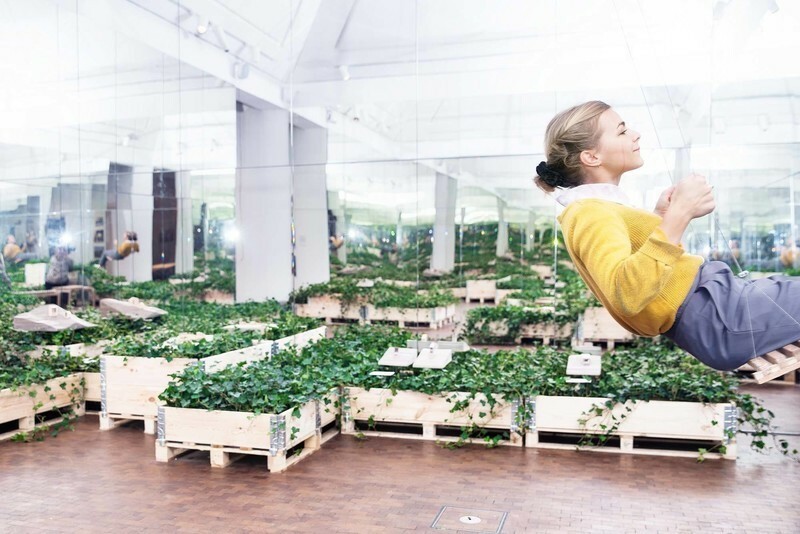 Several cities around the world have shown interest in its interactive art installations created for public spaces by local artists and creators. 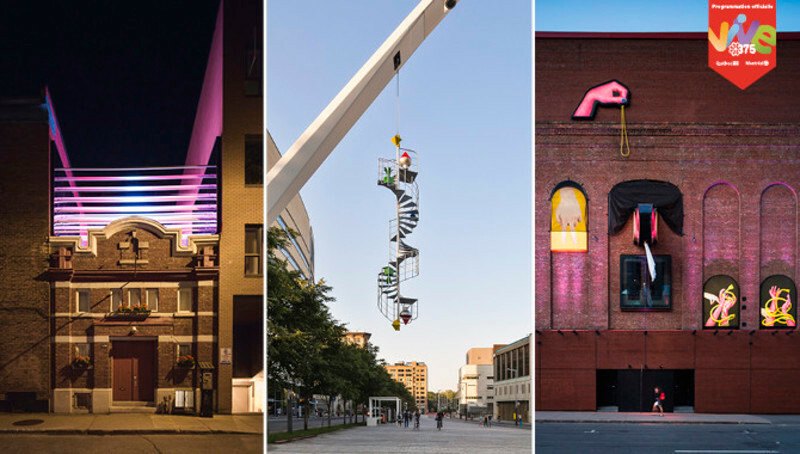 In the last two years, five works created for Luminothérapie and the Quartier des spectacles have been taken to over 25 cities across Canada and around the world. 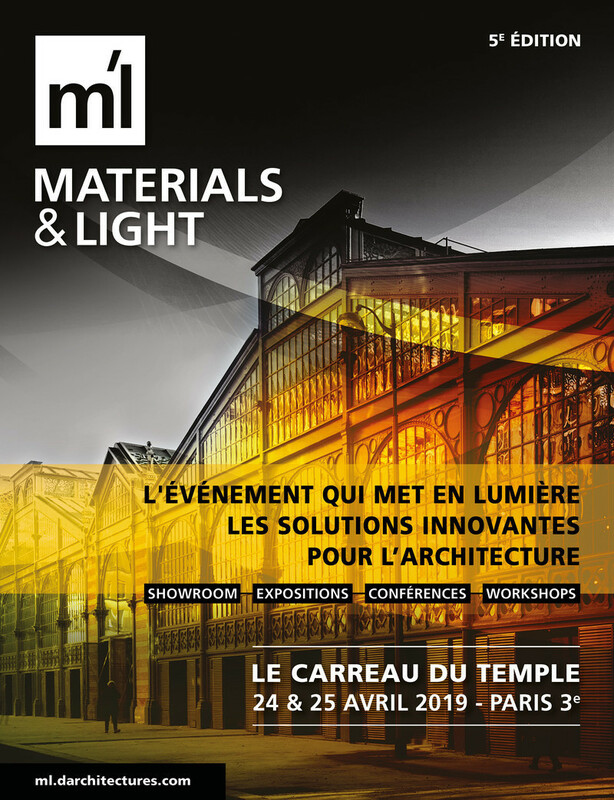 To learn more about the competition and previous years’ winners, see the Luminothérapie press kit. 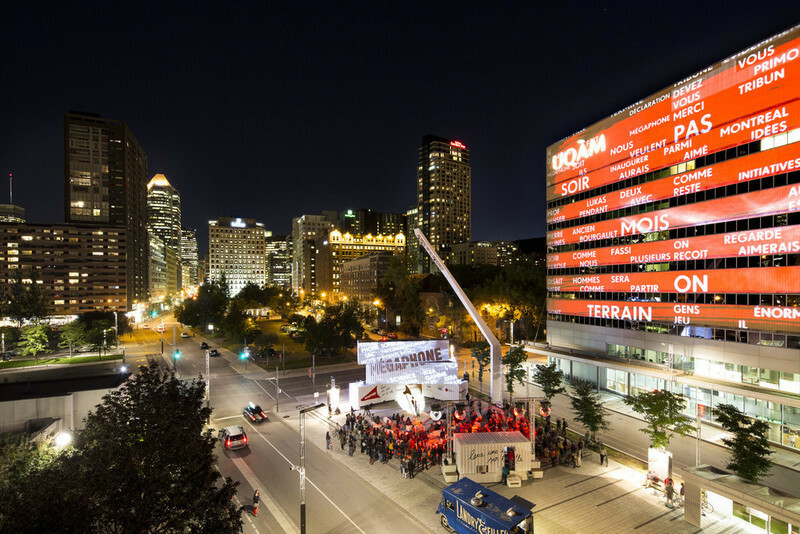 The Quartier des spectacles is Montreal’s cultural heart, boasting North America’s greatest concentration and variety of cultural venues. 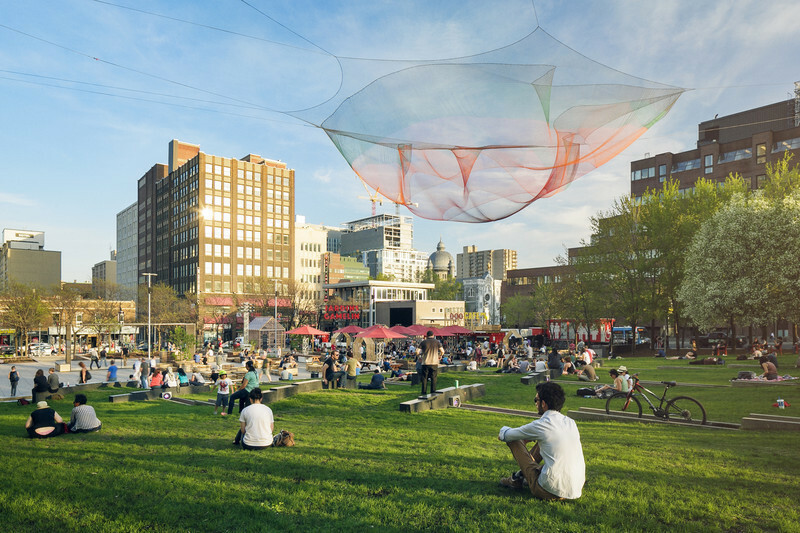 The district is the year-round host to countless festivals and events, many of which include free outdoor shows and activities. 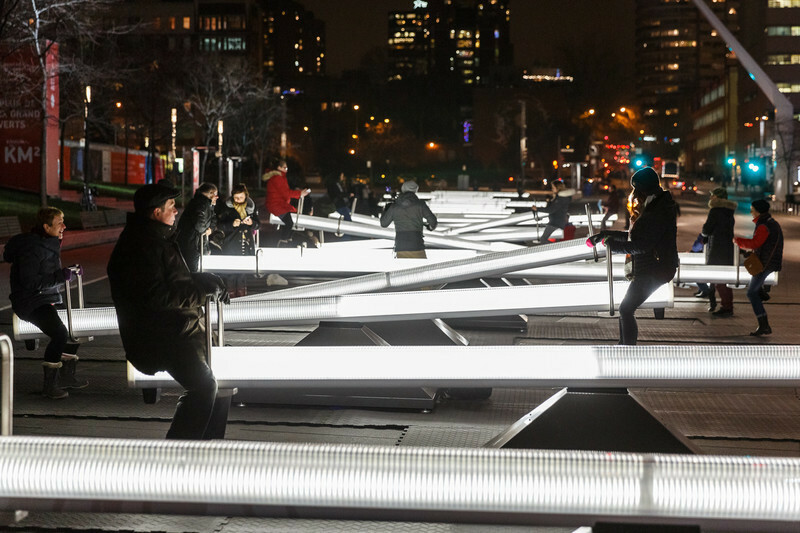 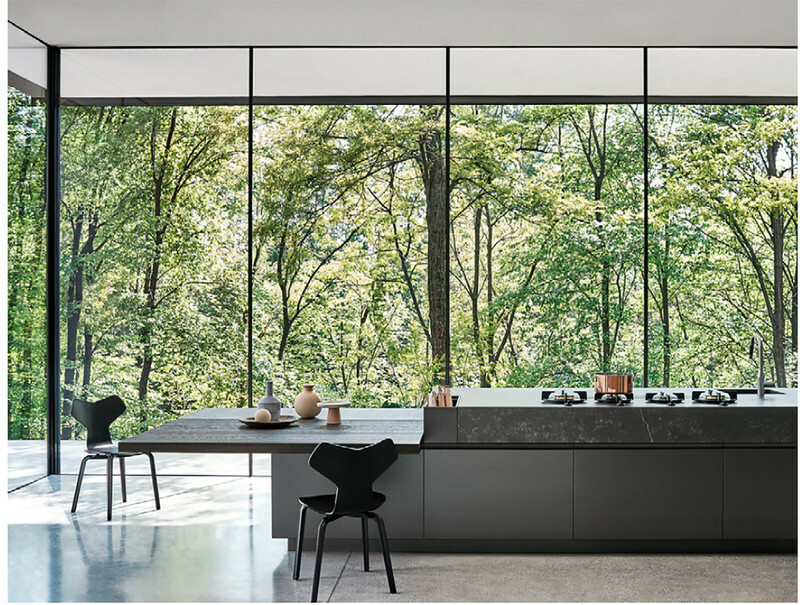 The Quartier hosts innovative urban installations featuring cutting-edge lighting design, immersive environments and interactive digital spaces. 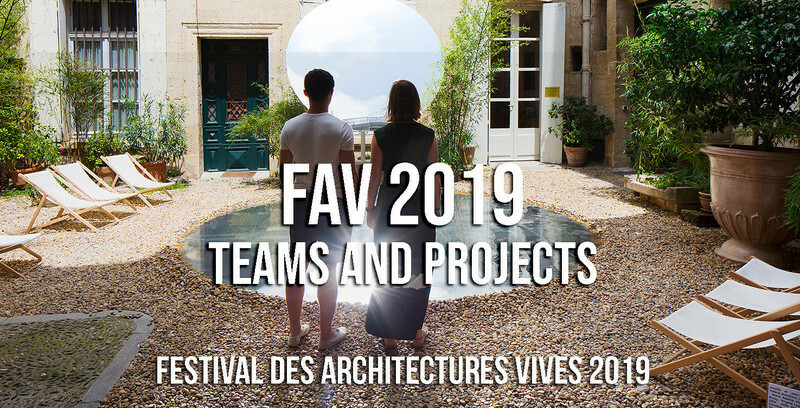 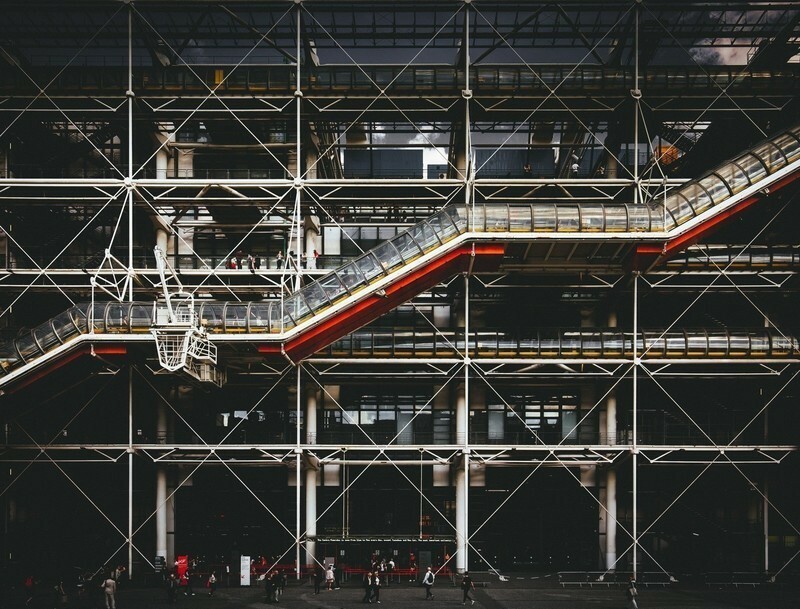 Year round, the Quartier presents artistic video projections on building façades. 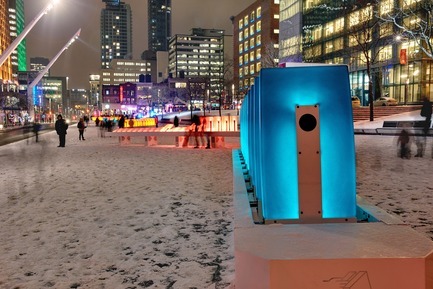 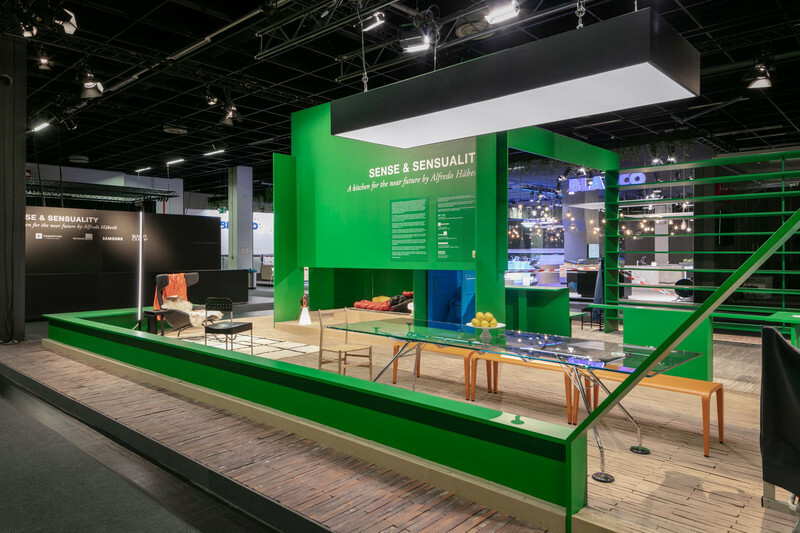 The Quartier des Spectacles is also a showcase for new multimedia technology, making Montreal a global leader in the urban exhibition of digital content. 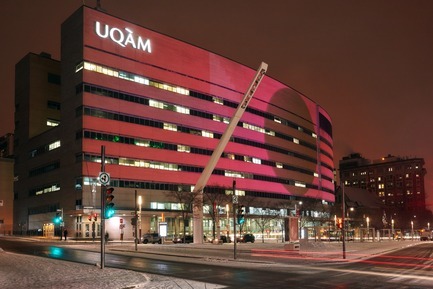 The Quartier des spectacles Partnership, founded in 2003, is a non-profit organization with more than 80 members active in the district. 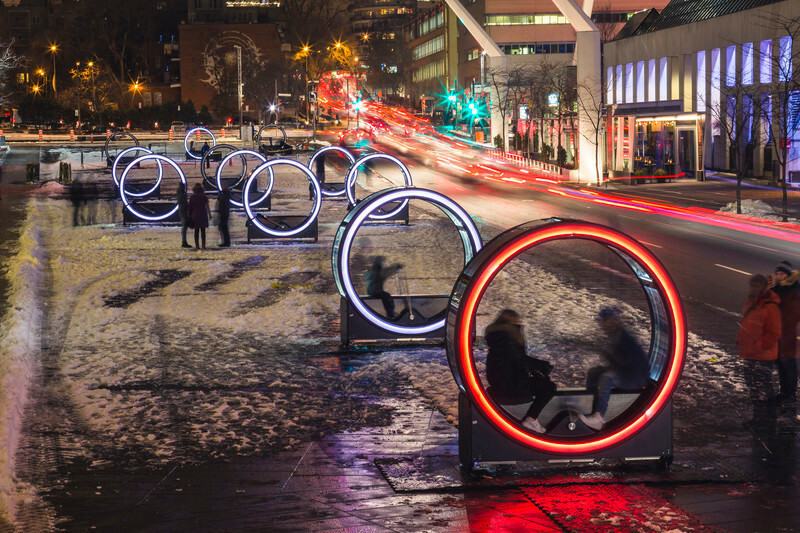 It is responsible for animating the Quartier des spectacles by programming cultural activities, managing and animating public spaces, providing distinctive illumination and promoting the Quartier as a must-visit cultural destination. 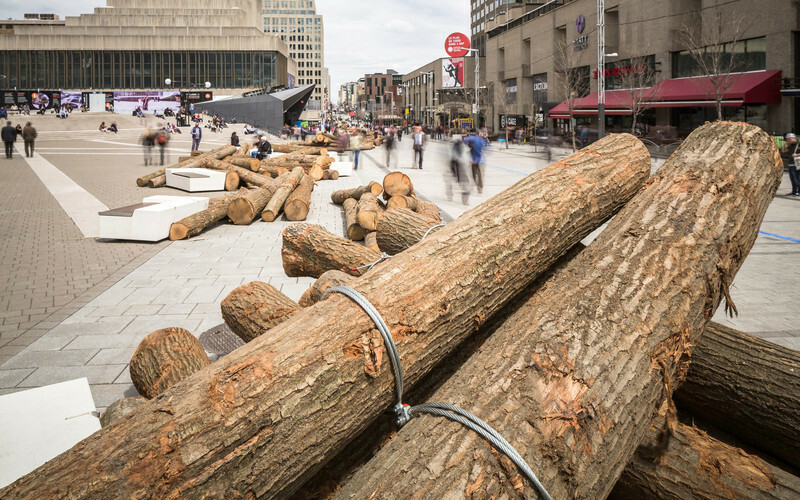 The Partnership is supported by the Ville de Montréal.